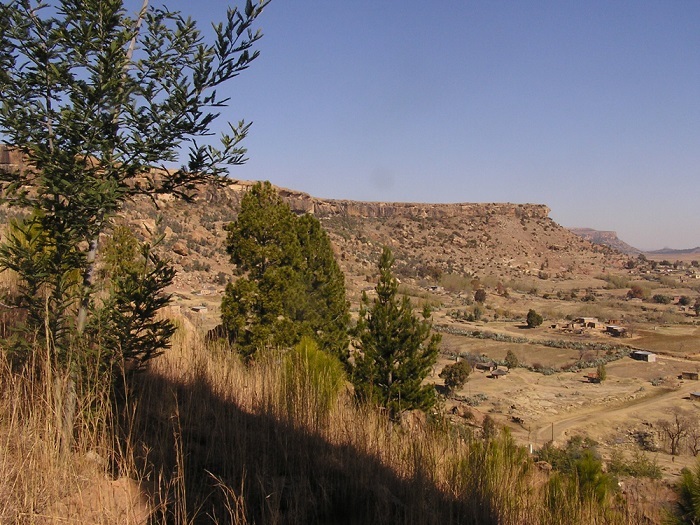 Thaba Bosiu, sometimes referred to as the Thaba Bosiu National Monument, is a sandstone plateau that is located between the Orange and Caledon Rivers in the Maseru District of the Kingdom of Lesotho. Used as a hideout place from the enemies from the person who named it, Moshoeshoe I, who ruled the land, and he is considered as the founder of the Basotho nation in 1824. 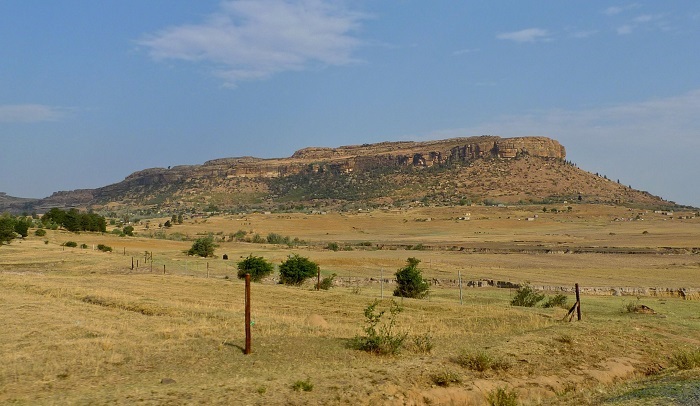 The natural shape of the area is exactly as a natural fortress, giving protection to Moshoeshoe I and his people, who later sent for many people to be wound up by his regiments, and interestingly enough, they were offered protection, food and shelter. When everyone saw that they were safe from invaders, Moshoeshoe I sent them out, and a lot of them remained still under his rule. 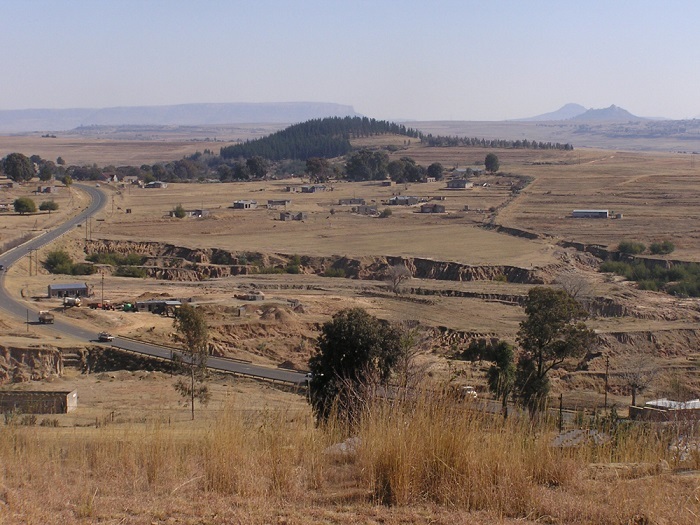 Since then, this is considered to be the birth of the Basotho nation, and Thaba Bosiu served as the capital of this nation. Never being conquered by invaders, this flat topped mountain rises some 107 meters (350 feet) above the surrounding valley, and its summit is surrounded by a belt of perpendicular cliffs, where some of them are 12 meters (40 feet) high on the average. 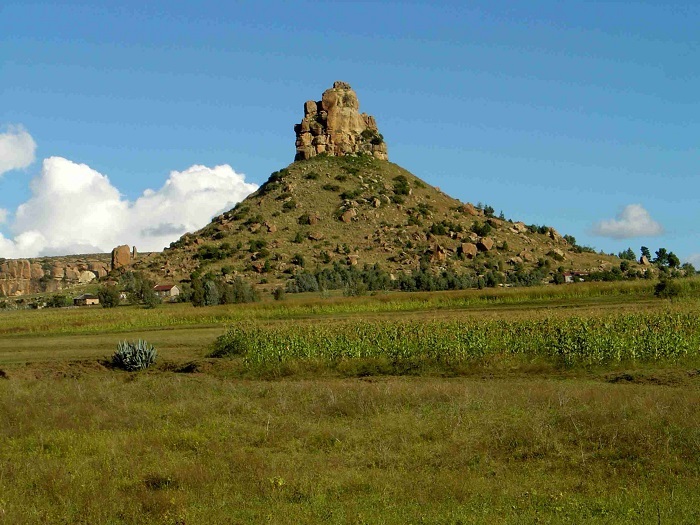 Due to its importance, Thaba Bosiu has been put on the Tentative List of nomination for the UNESCO World Heritage Site list, with hope that very soon the world shall recognize the cultural importance of the plateau for which the people of the southern part of Africa are really proud for.